Gunvant Bearings was started in the year 1951 in Mumbai and 1957 in Coimbatore. Ever since the incorporation we are among the leading distributors in the entire South India FOR BEARINGS. 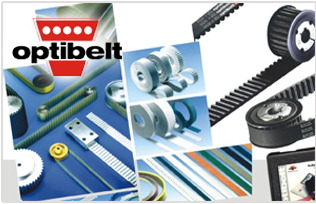 Now along with all type of Bearings we also deal in OPTIBELT (germany) - Variator Belts, Timing Belts, V Belts and Super Enamelled Copper Round Winding Wires of MILAN brand (Precision Wires India Limited) . We maintain stocks of leading bearing brands and you can avail any bearing at your door step.